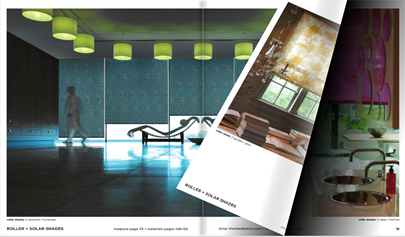 It’s so fun to “virtually” flip through the pages of a catalog. And now you can with ours! Shopping and planning your interior has never been easier. As you turn the pages with the click of your mouse, you can even hear the sound of the pages turning. 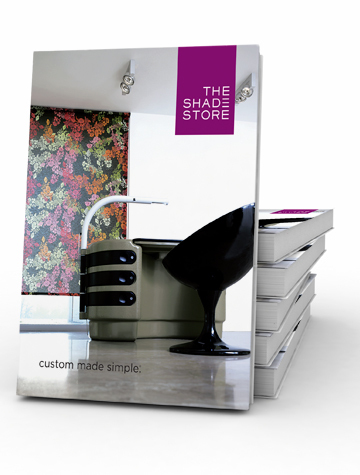 The Shade Store catalog showcases the most up-to-date products, installations and material offerings, and it’s all available right online. The e-catalog features include image cropping and saving, bookmarking, notes and search tools, slideshows, and sharing of product images via email and social networks. Don’t forget, you can still get the glossy, printed version in your hands. Order it FREE today!